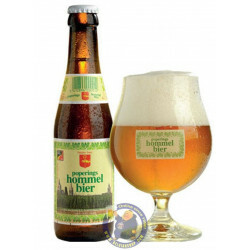 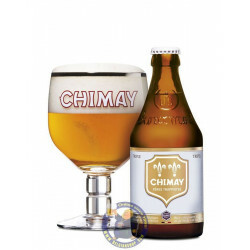 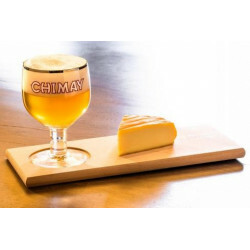 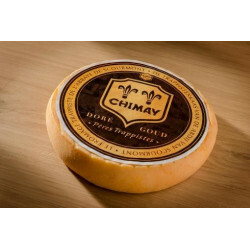 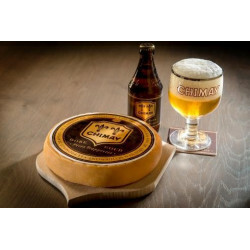 Cheese Chimay Trappist Doré 300g - delivery worldwide - discount following quantities purchased. 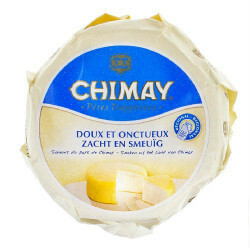 joy c. from bought this product recently. 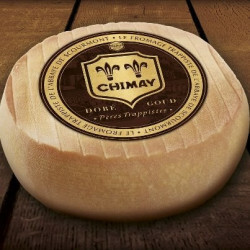 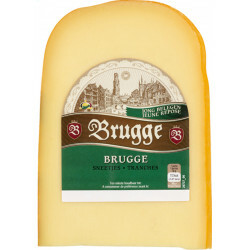 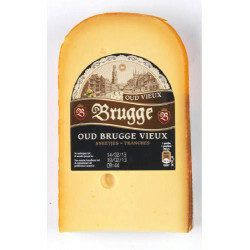 New Belgian Chimay cheese made ​​from pasteurized milk. 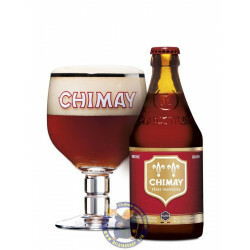 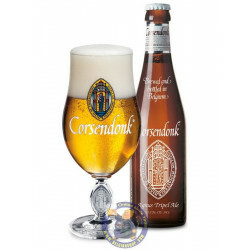 Includes the "Authentic Trappist Product " logo. 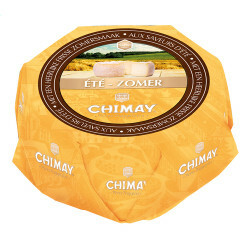 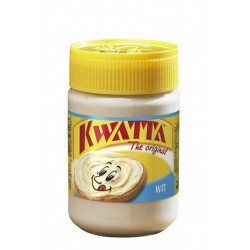 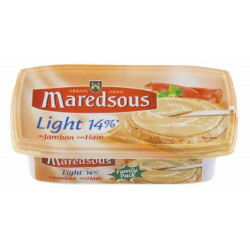 We find a cheese that has a golden crust, a slightly creamy and nicely balanced typicality. 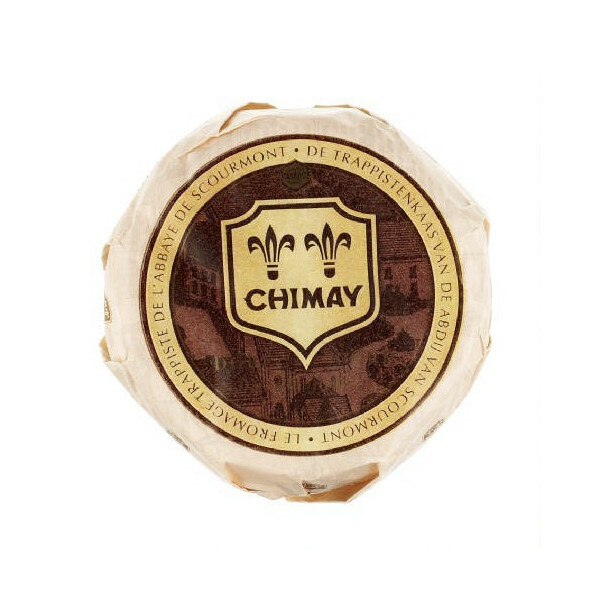 The packaging of Chimay Golden expresses the product it protects: authenticity, quality and flavor. 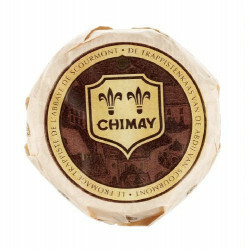 It will go perfectly with the Chimay Gold reveals fresh notes of hops and subtle hints of spice.